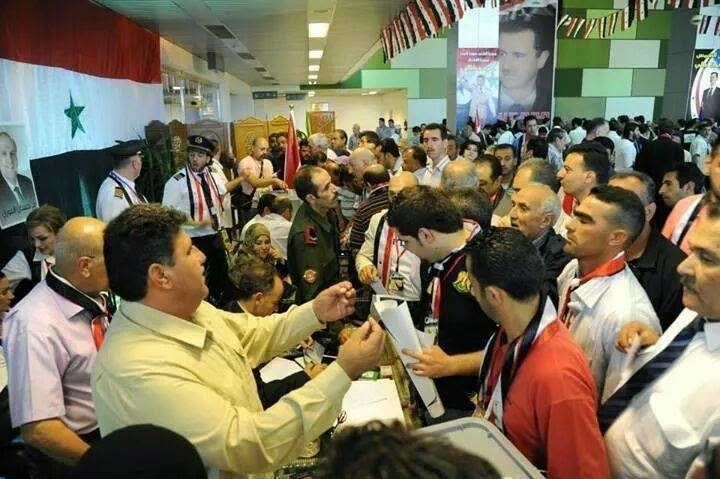 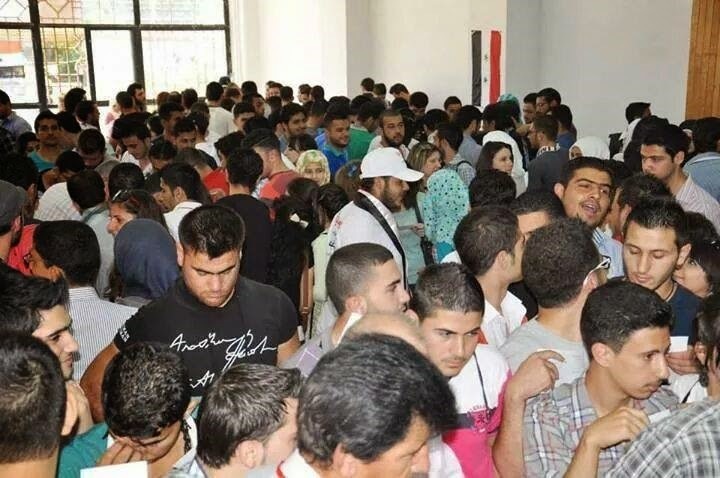 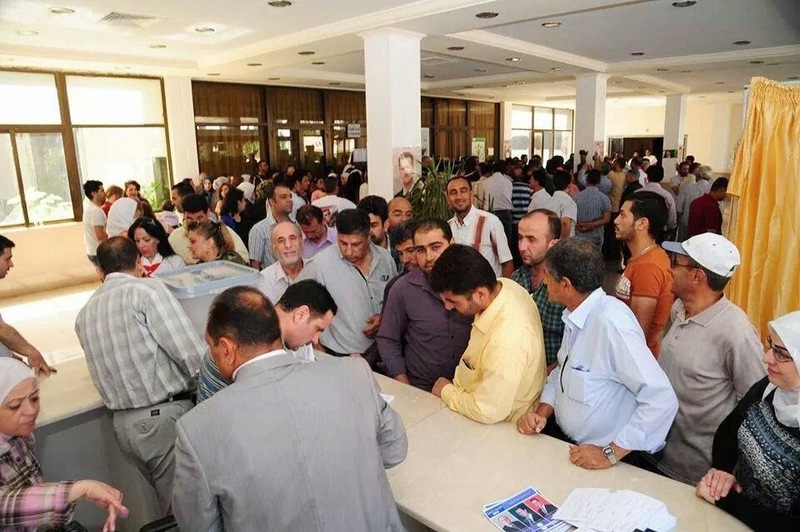 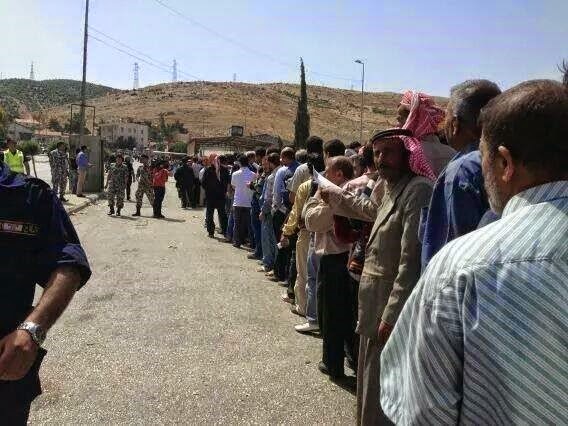 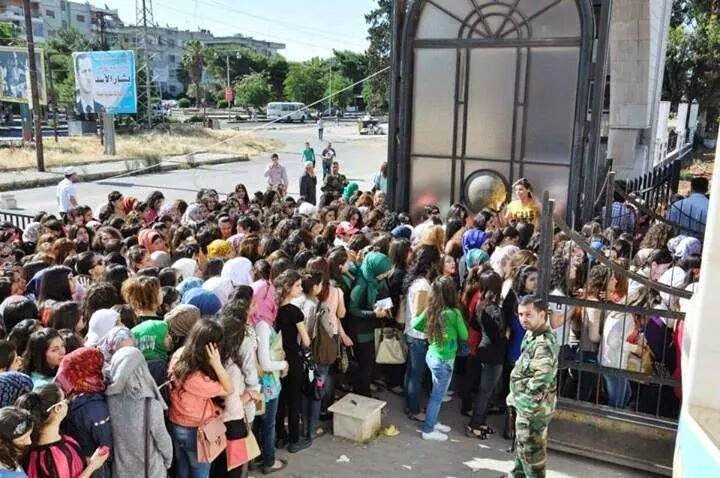 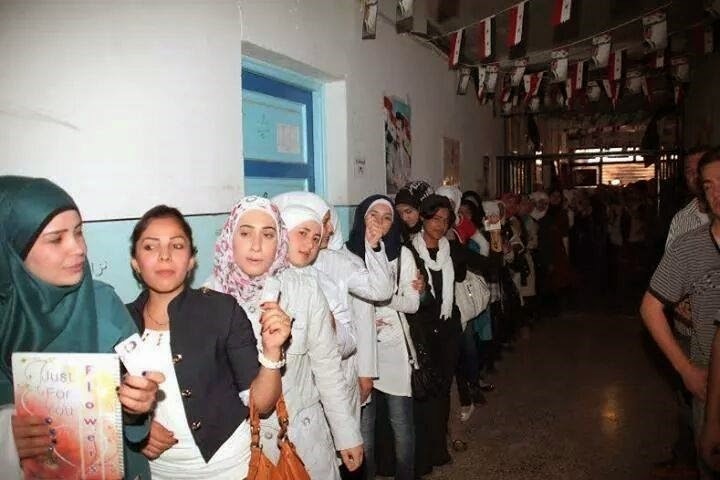 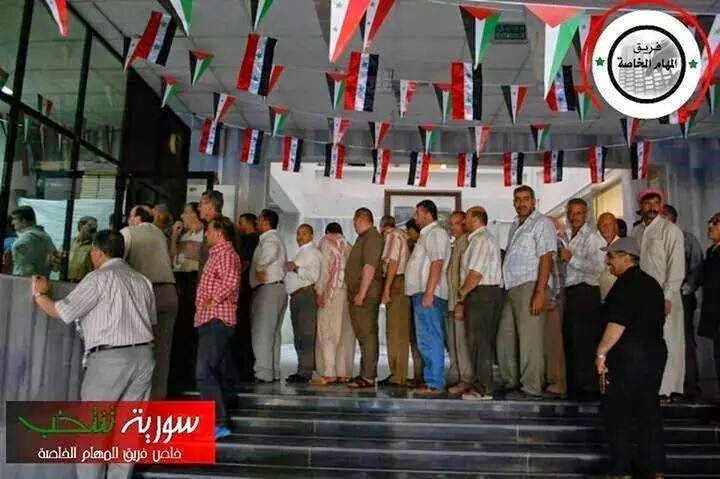 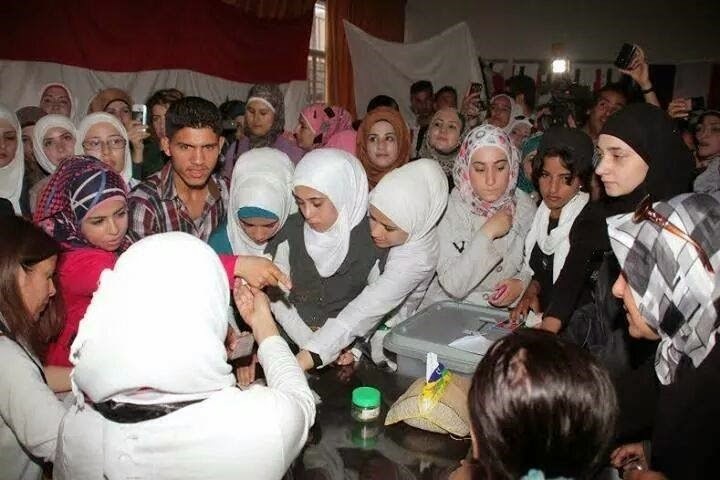 Regardless, however, voter turnout in war-torn Syria has been virtually unimaginable to an apathetic Western audience as the process has been marked with excessively long lines and overwhelmed voting stations. 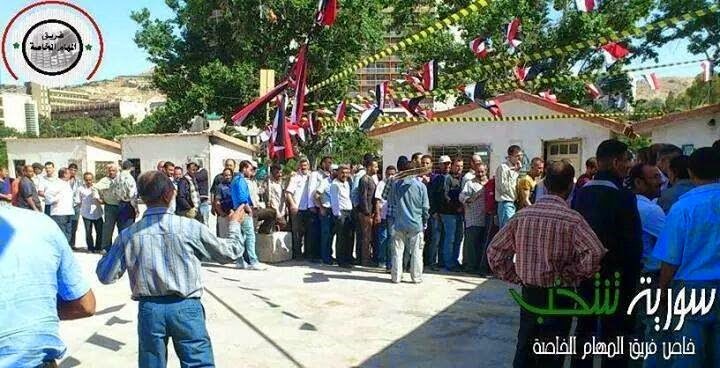 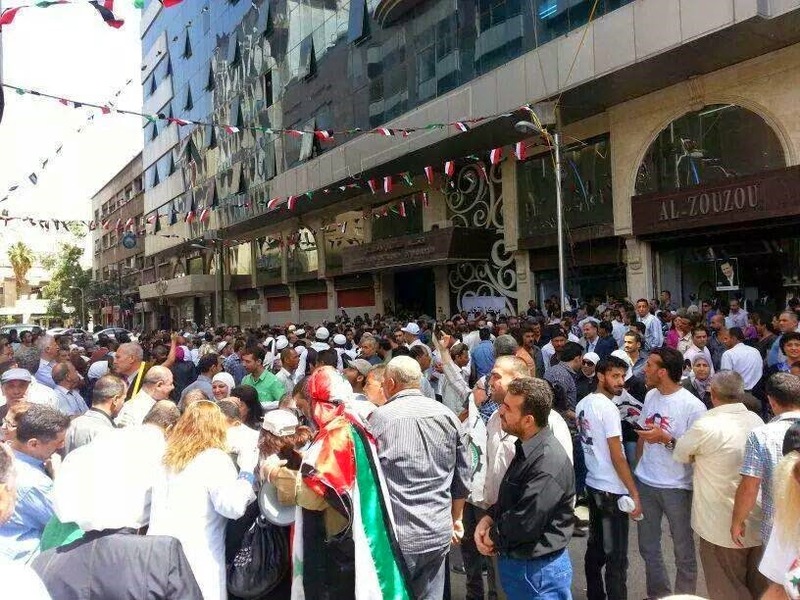 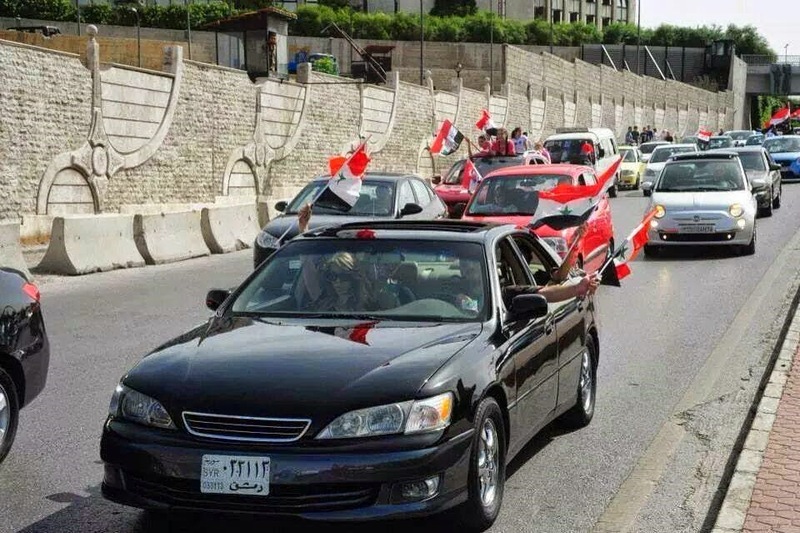 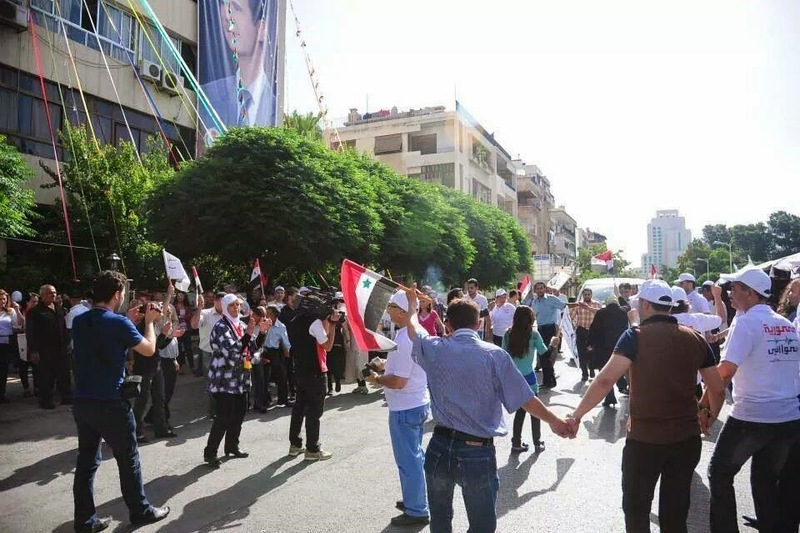 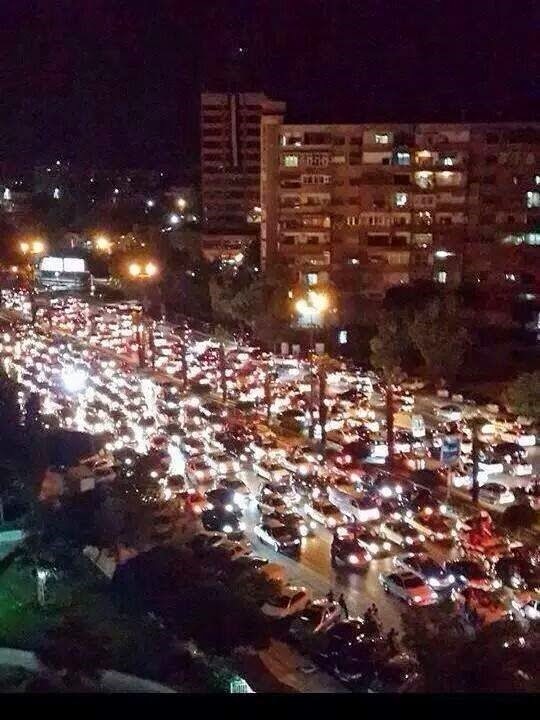 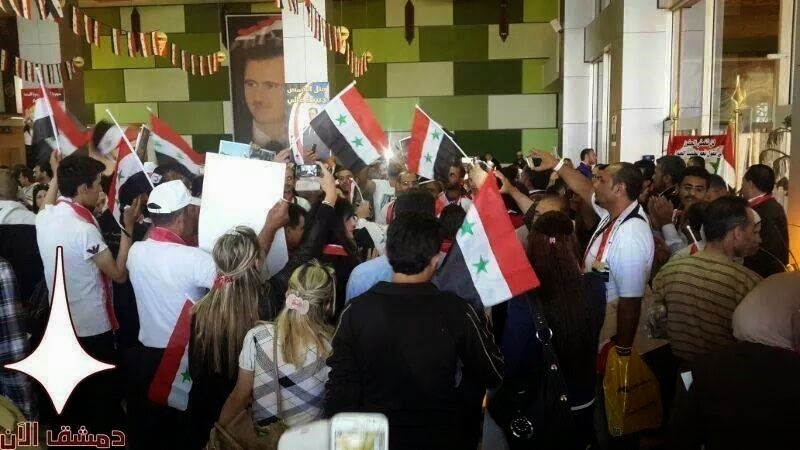 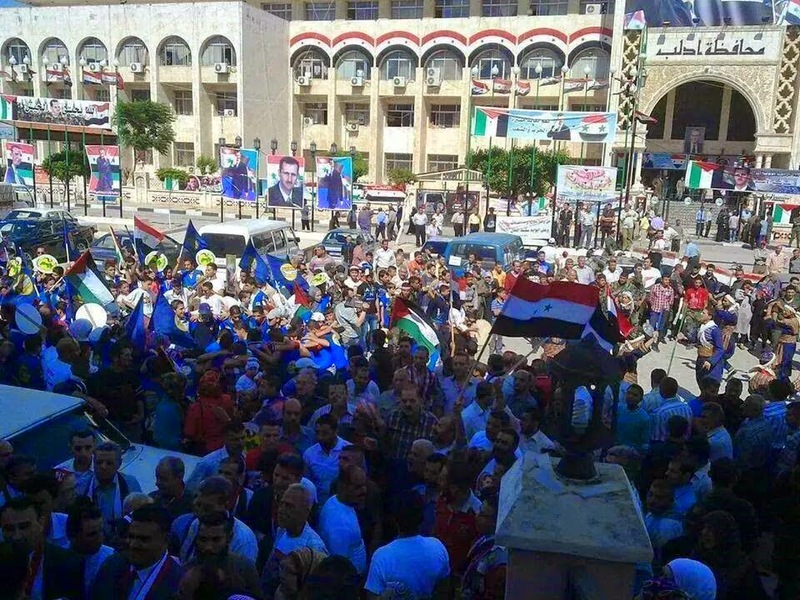 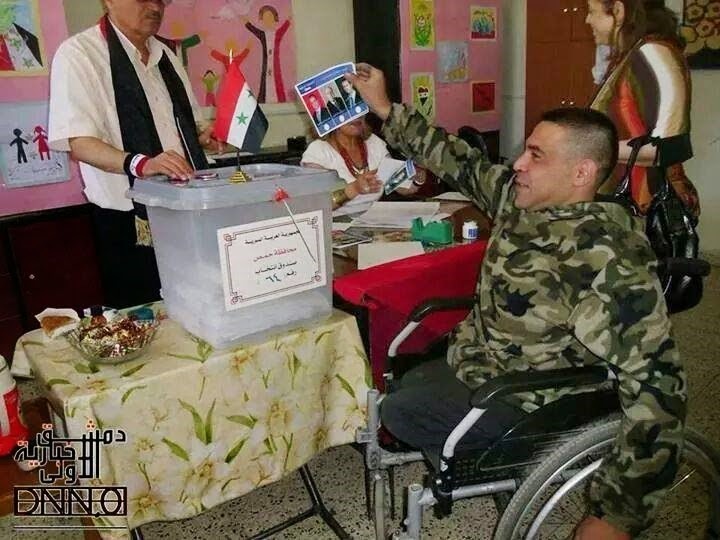 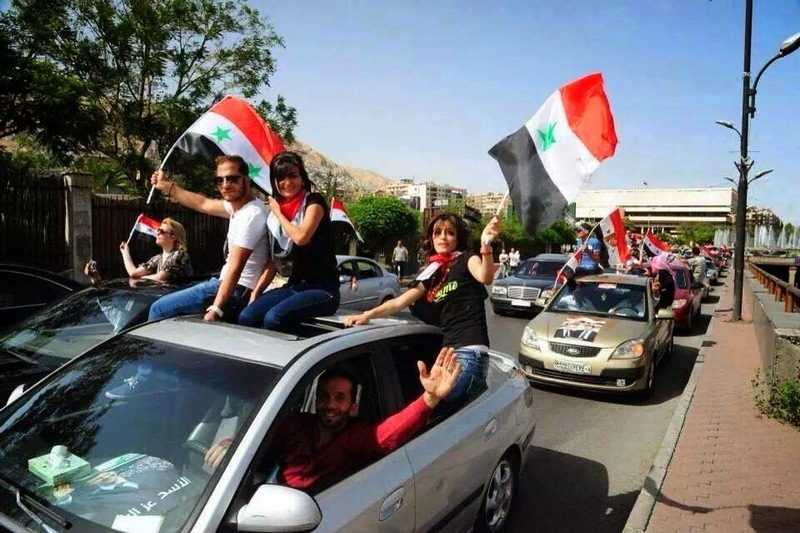 One need only take a look at the photos below in order to see just how much the Syrian people desire to make their voice heard amidst the howling of the West that the elections are illegitimate. 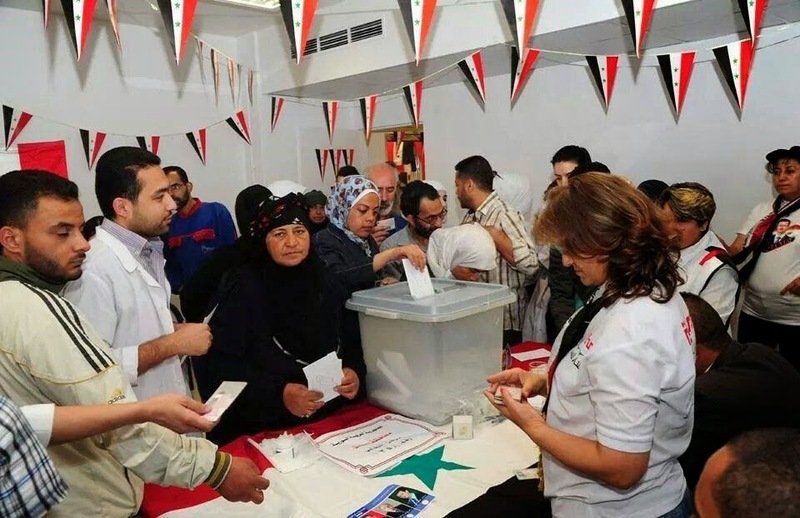 In reality, one of the biggest obstacles to the voting process in Syria are the very nations that have made such a stir over the lack of elections in Syria for the last three years. 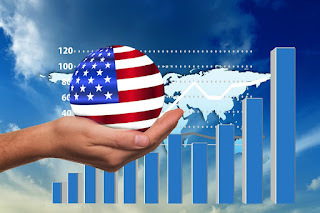 The United States, Britain, France, and others are the biggest obstacles to the voting process second only to the death squads still fighting across the country today which they themselves are responsible for organizing, funding, training, and directing from the very beginning. 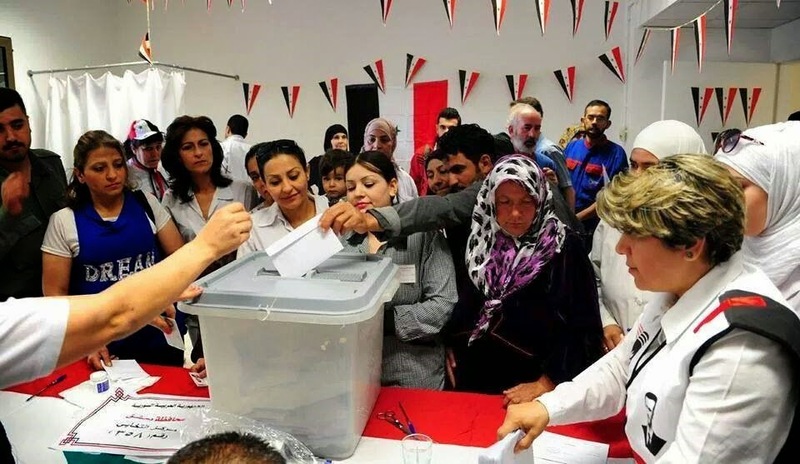 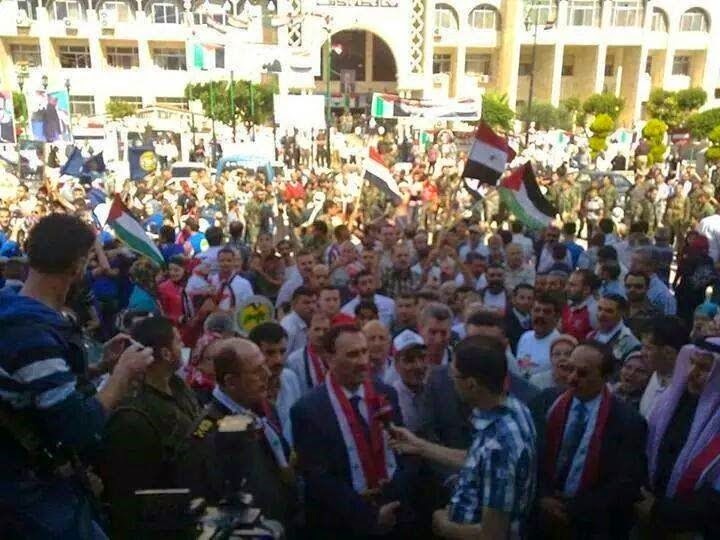 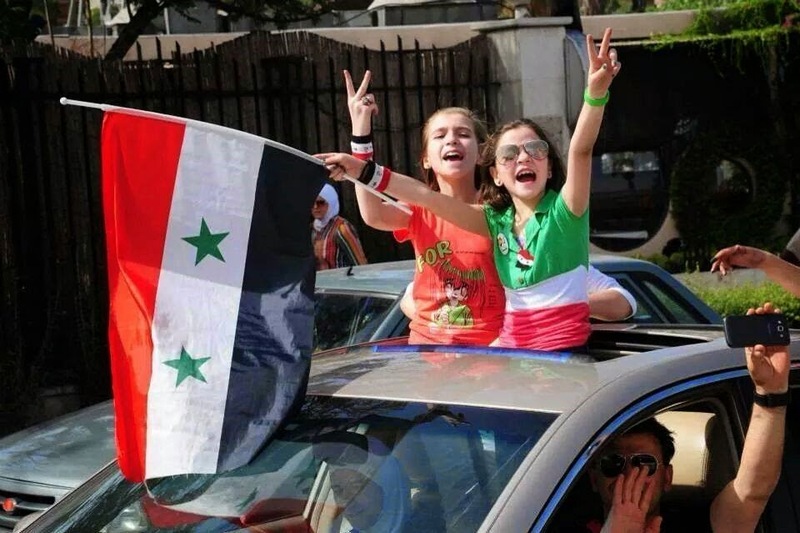 Regardless of the outcome, the Syrian elections have already showed the hypocrisy of the United States and the Anglo-European establishment when it comes to their support for the vague concept of “democracy.” Indeed, the elections, while important to the Syrian people in terms of choosing their President as well as the political ramifications of that choice, stand as much as a rejection of Western imperialism as they do embrace of democracy. 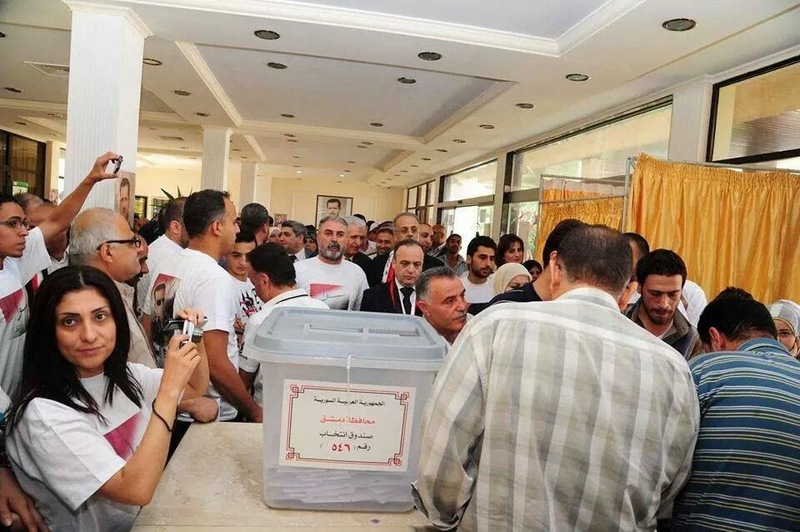 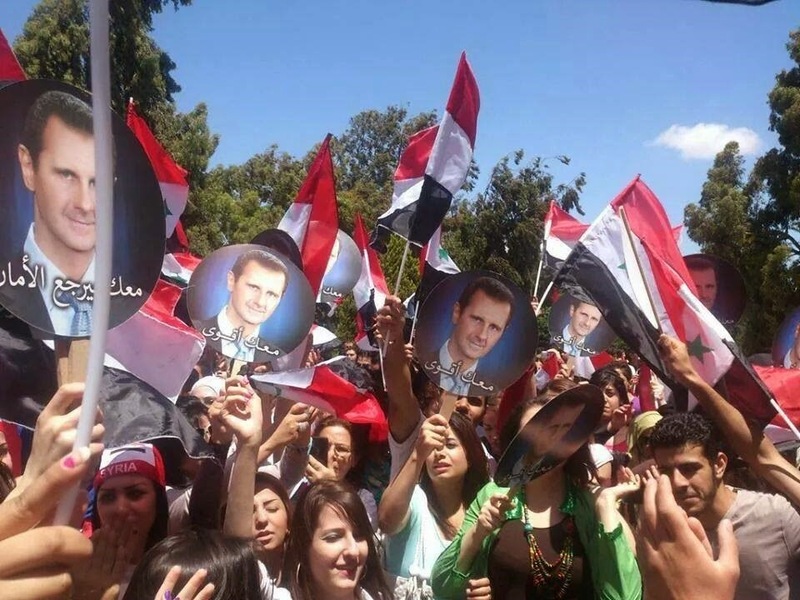 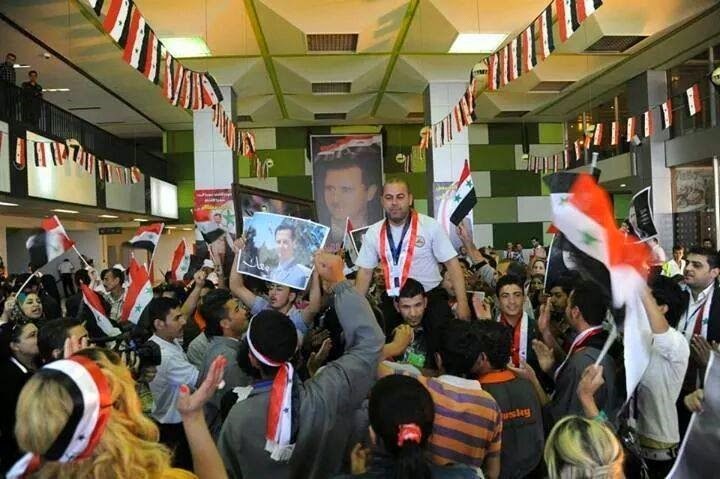 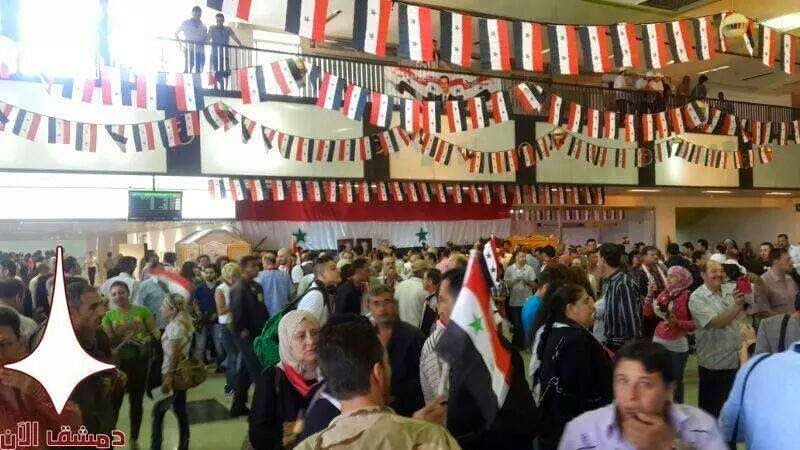 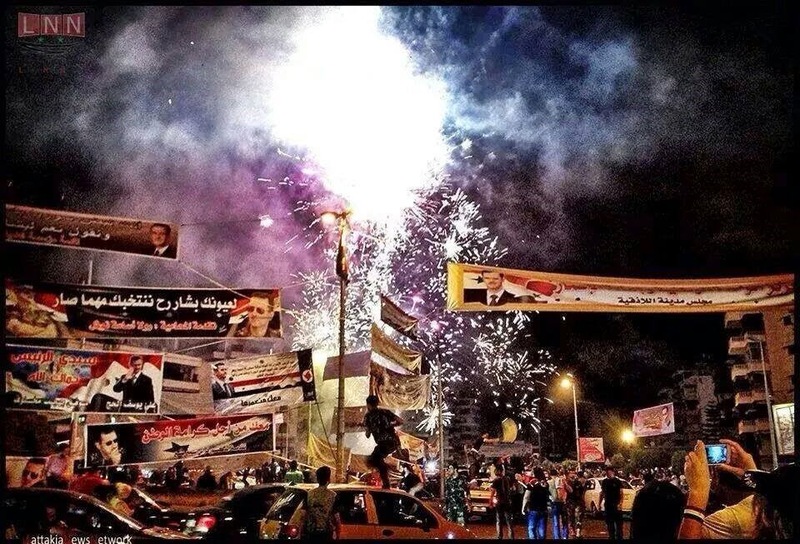 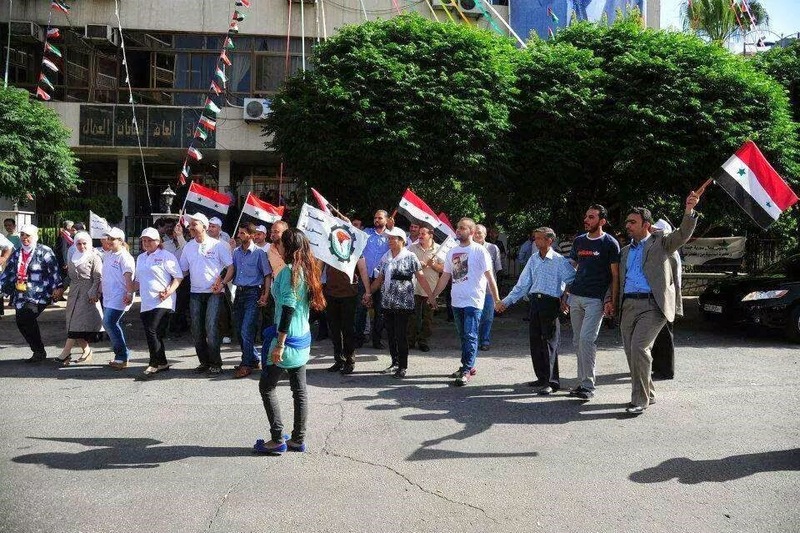 Take a look at some of the photos of Syria in its first election below. 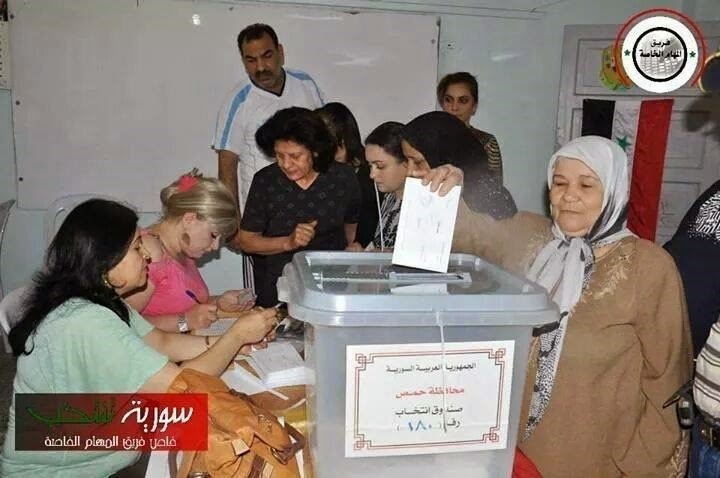 Surely, this form of democracy is preferential to that which would be brought by the Anglo-American and Anglo-European establishment.